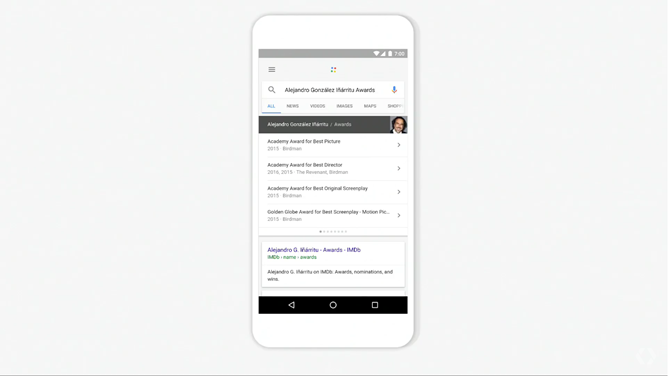 One of the more exciting revelations at the opening keynote of Google I/O 2016 is "Assistant," Google's upcoming expansion of its search tools. 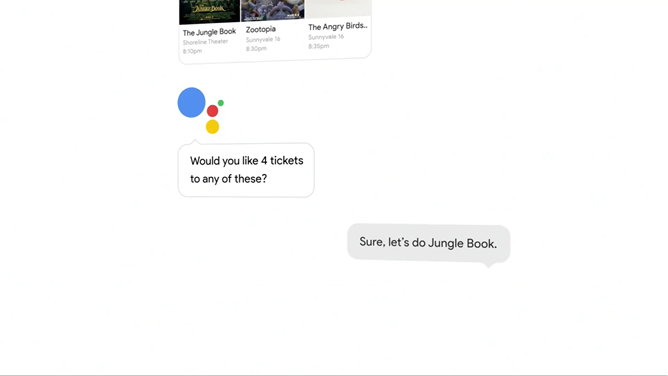 Explaining exactly what Assistant is and isn't is a bit tricky, because it both integrates a lot of existing Google technology and spills over into other upcoming services, like Google Home and Allo. 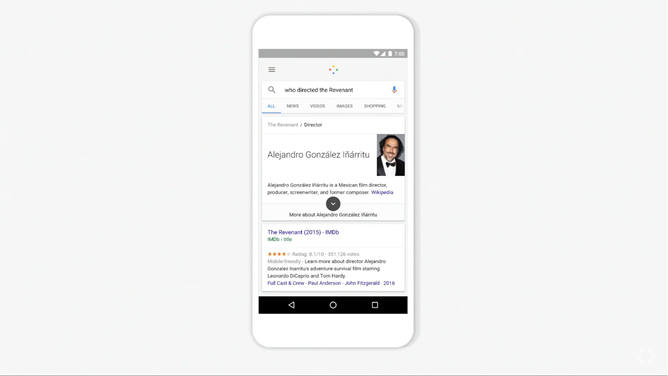 Essentially, it's a new way to interact with Google Search, with the intention being that you "speak" with it in a more human fashion. The initial query system is pretty much the same as you're already familiar with, using either a standard text entry or an "OK, Google" command. After that, things get contextual: as seen in the video preview, asking about the Taj Mahal and then following up with a "take me there" command will open a Street View window without any further reference to the building itself. Integration with other sites and systems opens up even more powerful back-and-forth functionality. 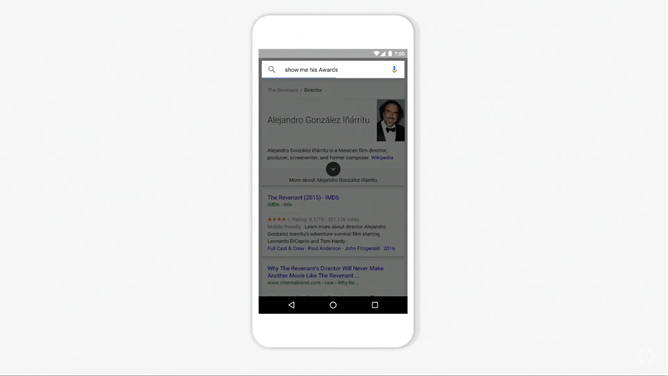 For example, asking Google Search about a movie might prompt an automatic response of "do you want to buy tickets?" 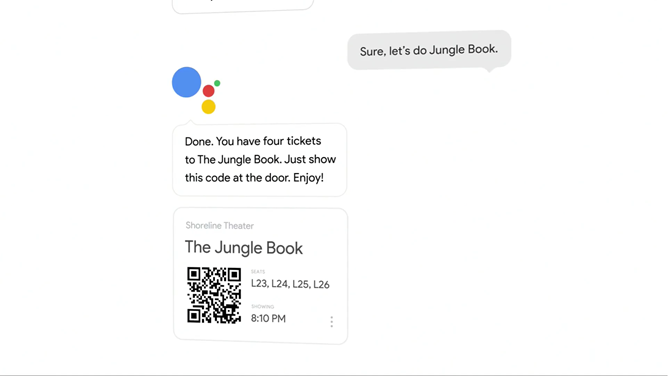 Answer in the affirmative, and Google will find the nearest theater, buy tickets in your name, pay with Android Pay, and present you with a QR code that functions as your movie ticket, all within a couple of seconds. Google Assistant will be built into Google Home (the Google-powered alternative to Amazon Echo) and the upcoming Allo chat platform. 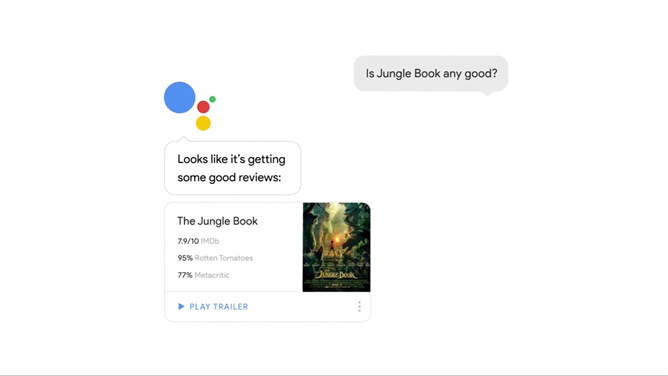 The latter is particularly interesting: users will be able to bring up information in Allo discussions with others, or "chat" directly with Assistant in a conversational mode that's more like speaking with a robot than performing a conventional search. This is the "chat bot" functionality hinted at by earlier leaks. Google Assistant will be available later this year.